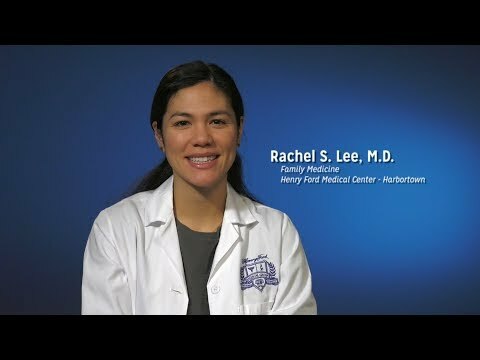 I am a family physician at the Henry Ford Medical Center - Harbortown. I provide full spectrum primary care for all ages. Special areas of interest include contraception and primary care for the LGBTQ community.